Cabins, trails, stocked ponds, in-door and outdoor group facilities are scattered among the acres of relaxing landscape. 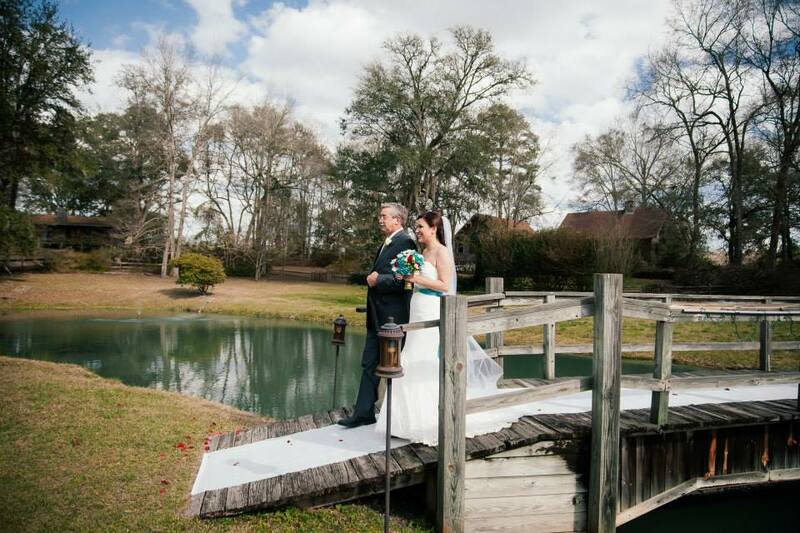 From primitive woodland with creeks, ponds and beautiful cypress to manicured gardens around the wedding gazebo, visitors enjoy the beauty and seclusion of the country without sacrificing the conveniences of home. Easily accessible from I-10 and less than two miles from the Florida-Georgia Parkway (US 19) as it passes through Monticello, Willow Pond provides an ideal way to begin a Florida vacation or wind down and relax before the return trip home.